This product is a new food popular in recent years. It can be eaten with boiled water or hot milk. The processing technology requirements are as follows. (1) Pretreatment stripped the pericarp and germ of maize. Then the Corn Flake processing line is used to extrude the grain production line. (2) It is difficult to remove the germ after dry peeling, and the product is black after rehydration, so it is not suitable to use it. The endosperm is retained in the whole corn by wet peeling, and the nutritive property of the product is excellent, and the yield is 10% higher than that by dry peeling. Wet peeling is to put net maize into sodium hydroxide solution at 90 C and 1.5% mass fraction, and the ratio of Maize to alkali solution is 1000:1. In the electric immerser, the ratio of Maize to alkali solution is kept at 80 ~90 C and stirred for 8 minutes until the peel and germ of maize are peeled off. The peeled corn was placed in a stirring rinser. The peel, embryo and root cap were drifted out with running water and immersed in 0.05% citric acid solution for 60 minutes. The liquid temperature was 49 C. The ratio of material to liquid was 1 000:1.5. After acid leaching, the peeled corn granules were washed with warm water at 40 C.
(3) Emulsifiers such as glycerol ester, sucrose ester and equivalent salt were added to peeled corn kernels. 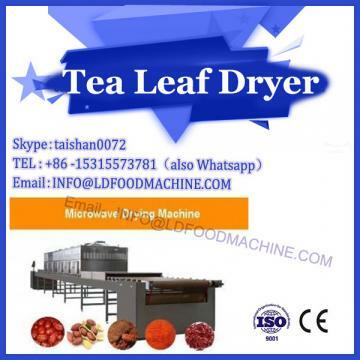 In order to prevent cooking bonding and pressing roll sticking, improve the product rehydration. (4) Cooking in a cooking pot is heated for 3 hours with steam at a pressure of 0.15 MPa to make it fully dissolved and water content increased to 35%. (5) After balanced cooking, the semi-finished product is put into the adjusting tank for 3h to 4h to make the water distribution uniform. 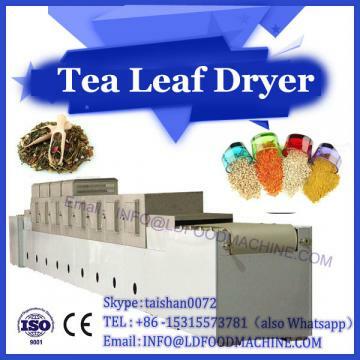 (6) Maize after drying balance is dispersed by slow-speed runner and transferred into boiling or vertical plate vibration dryer. The moisture content is reduced to 18%~22%. After discharging, the material temperature is adjusted to 30 ~40 C and fed into the roll press tablet. (7) The same speed light roll is used for pressing sheet. The diameter of roll is 500 mm and the speed is 180 r/min~200 r/min. Internal circulation water cooling was used to reduce the roll temperature, and the thickness of cornflakes was 0.5 mm by rolling distance control. 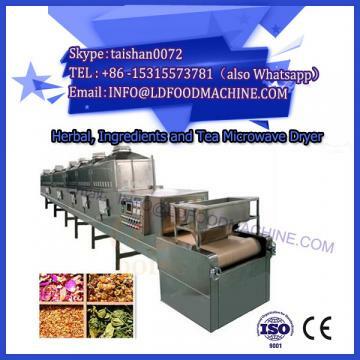 (8) Corn flakes were irradiated by waveguide microwave irradiator, which reduced the moisture content of corn granules to 5%. Corn flakes expanded and had the fragrance of rice flowers. (9) Corn flakes are cooled by boiling cooler to room temperature, and the moisture content of the final product is controlled at 3%~4%, which can be packaged.